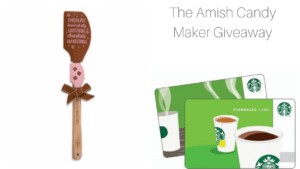 This entry was posted in Amish, Christian Fiction, giveaway, Reviews and tagged Amish, Amish Christian Fiction, Celebrate Lit, Christian, giveaway, Laura V. Hilton. 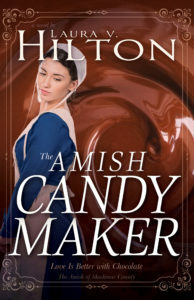 The Amish Candy Maker was a fabulous book to read. Thank you for being part of CL tour. 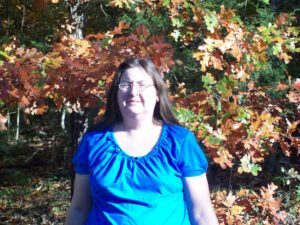 Sounds like a sweet book to read!